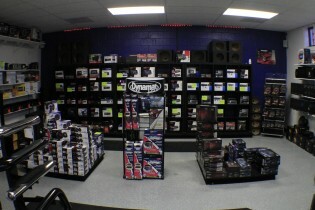 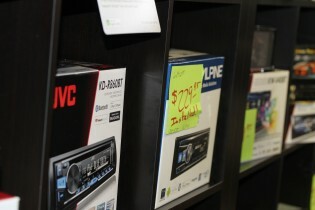 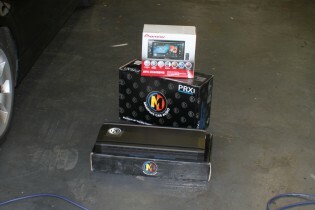 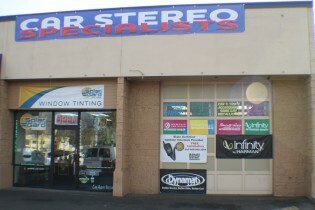 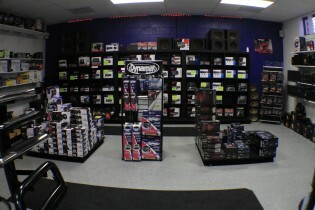 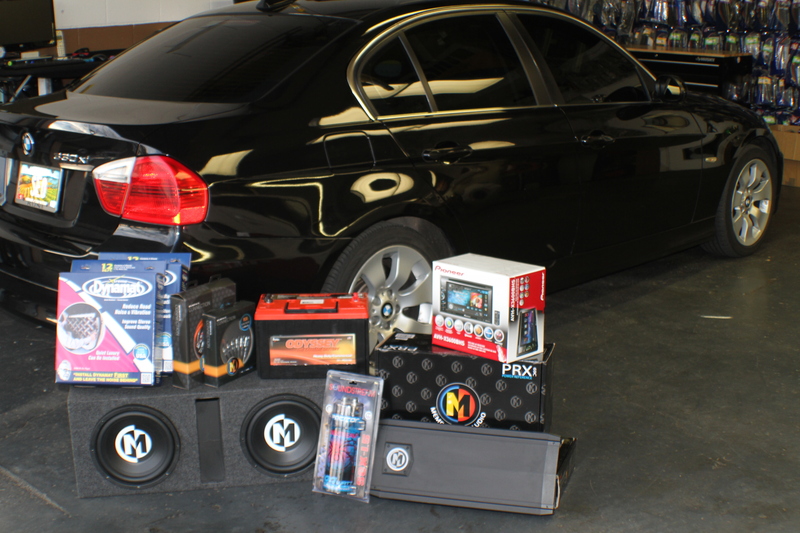 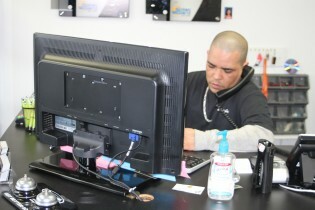 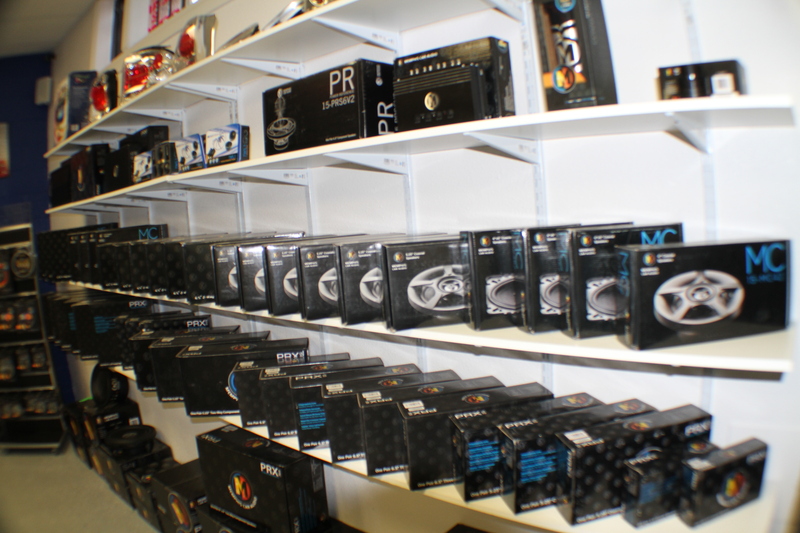 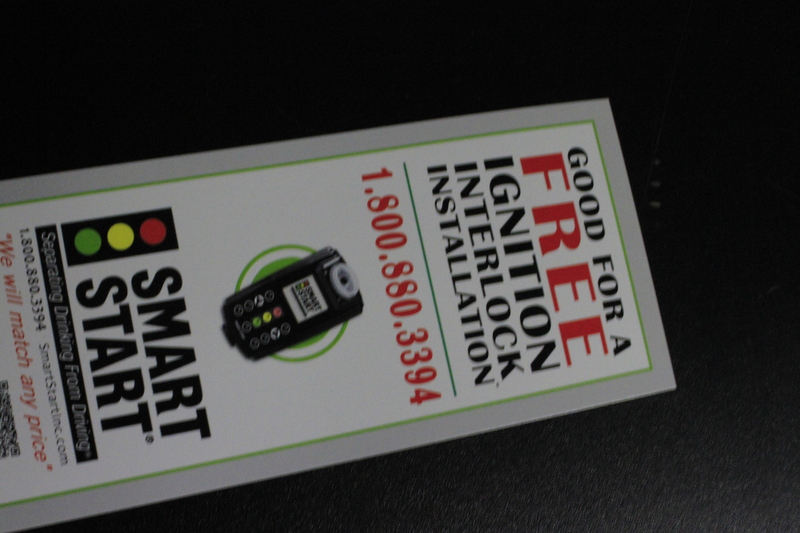 We have Car Stereos, Audio Systems, Tinting, Alarms & Accessories! 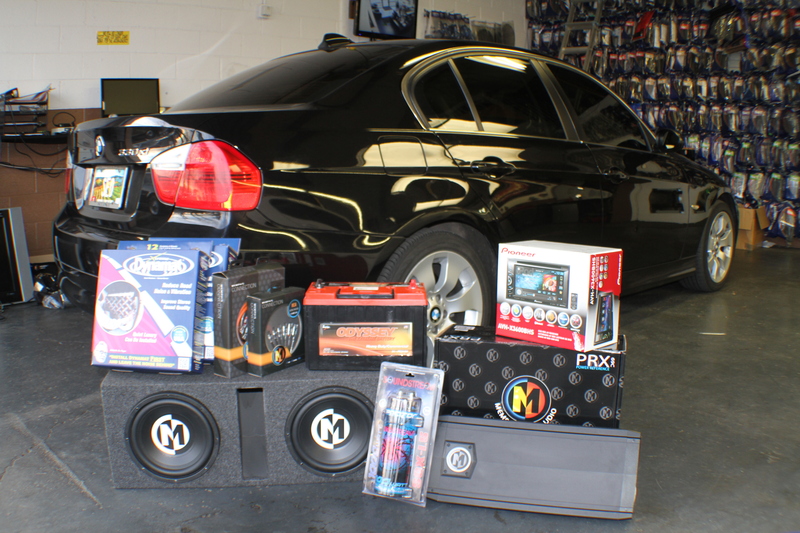 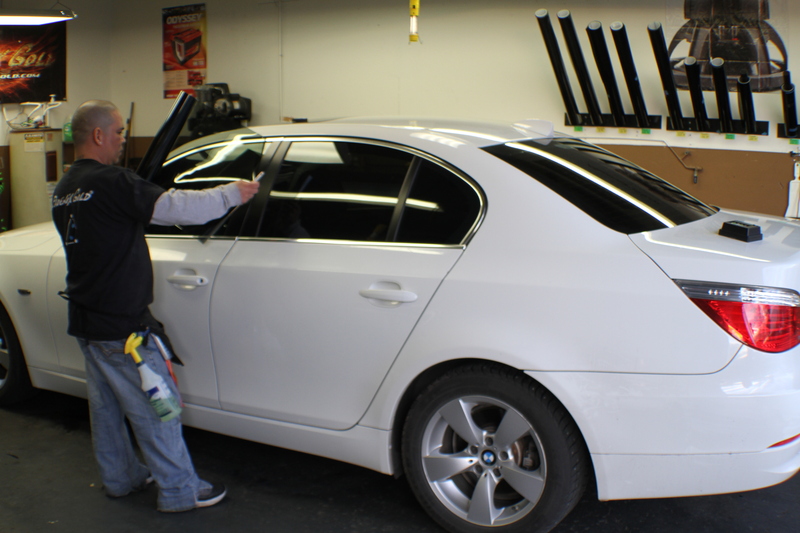 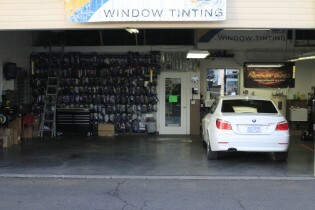 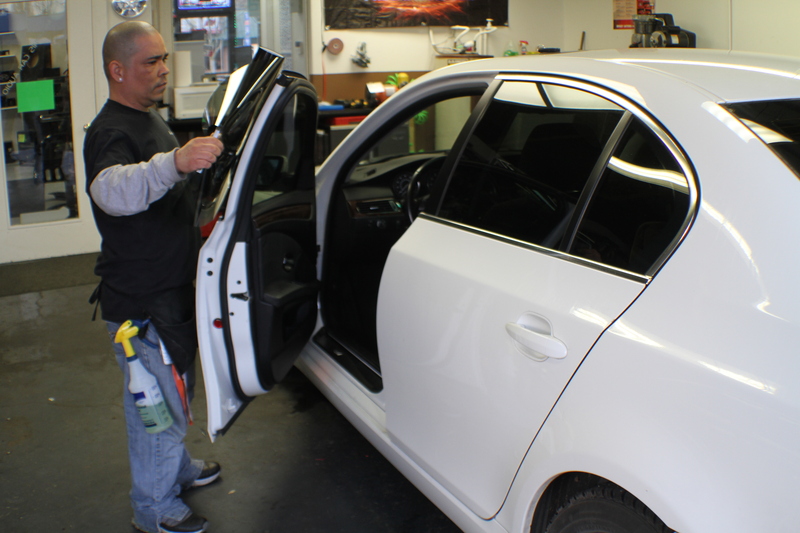 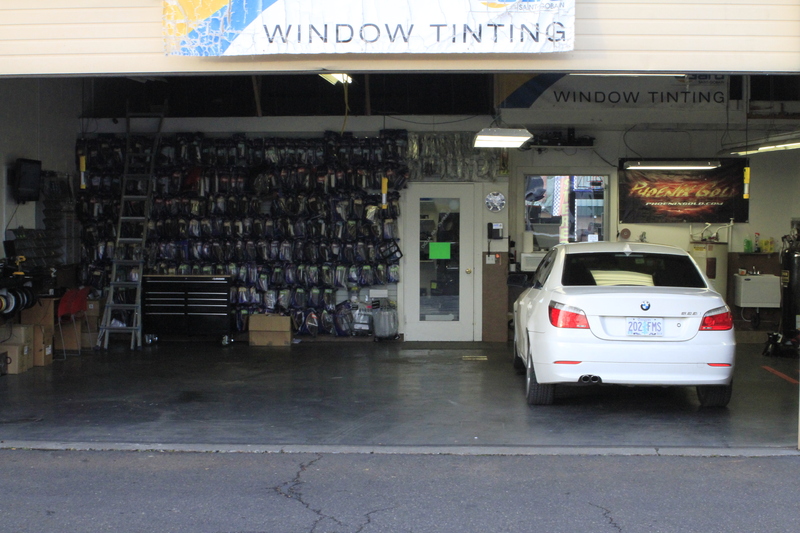 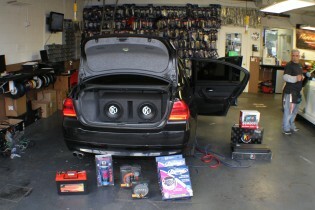 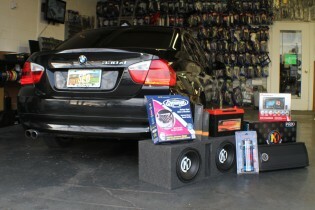 Get your vehicle the sound, look, feel & style it deserves with a new car stereo, car alarm, audio system or tint. 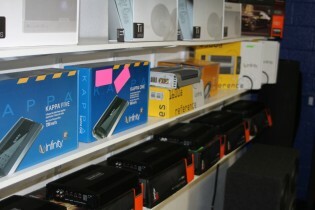 We have it all, can install it all and will beat any competitor in service and satisfaction. 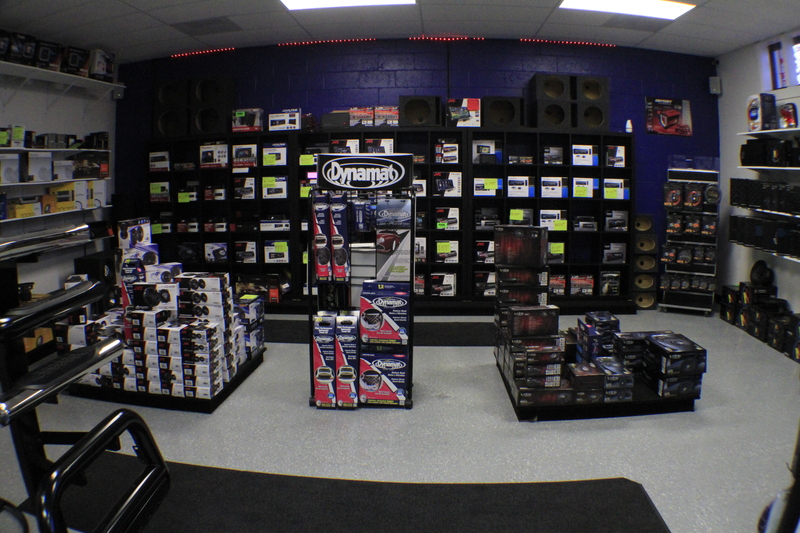 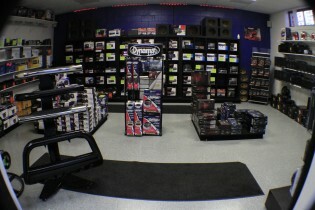 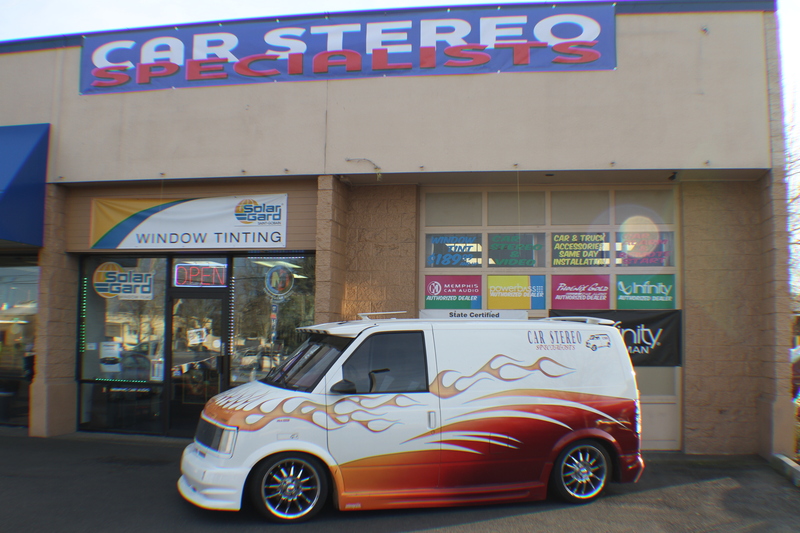 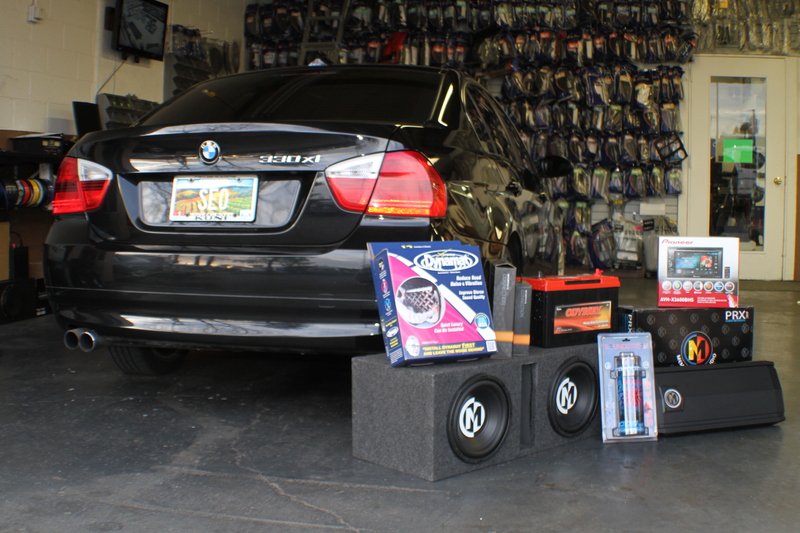 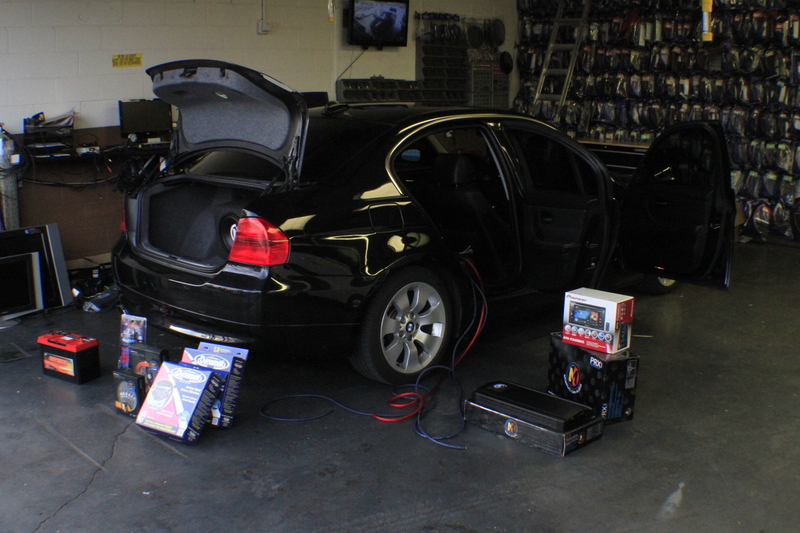 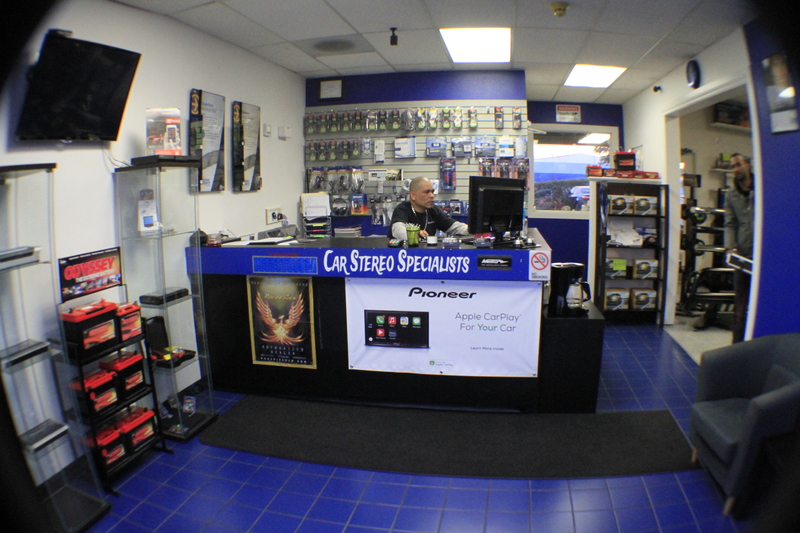 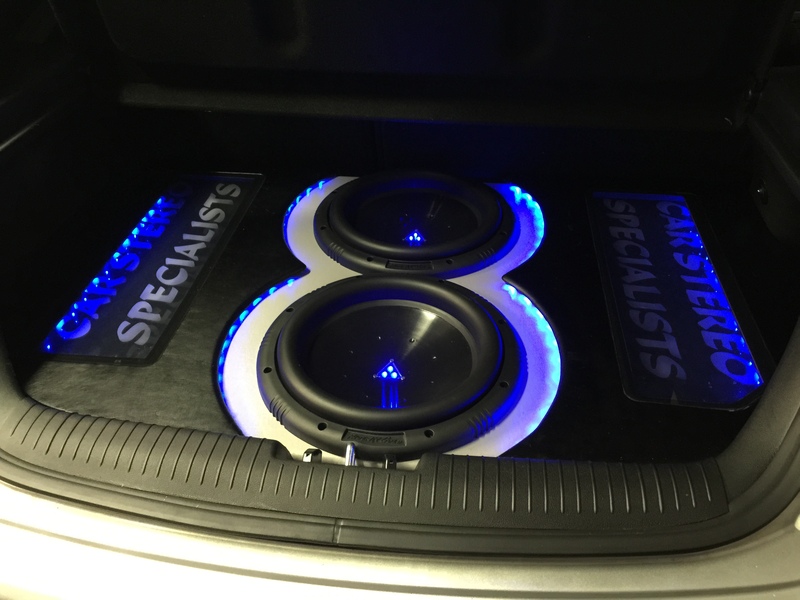 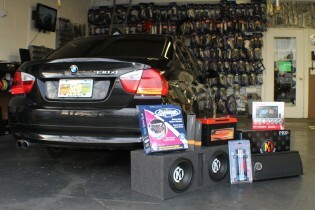 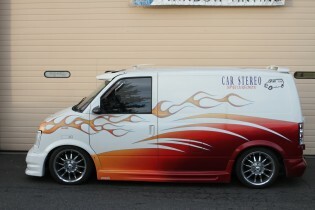 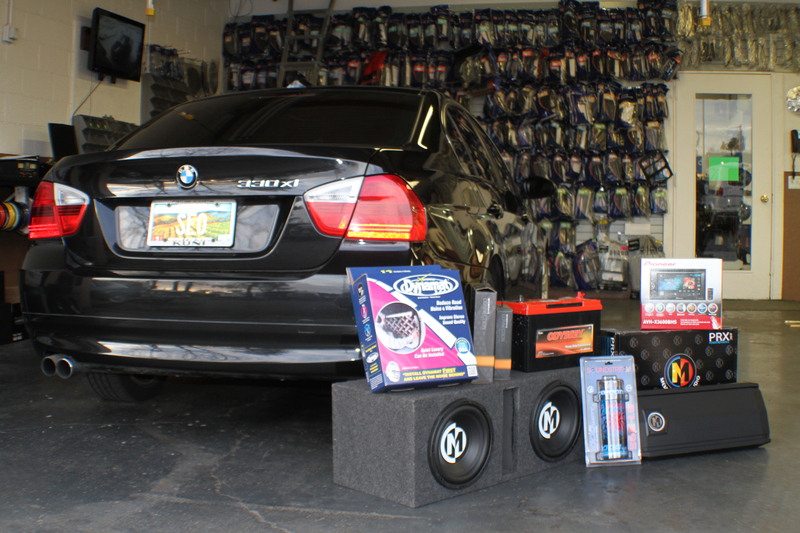 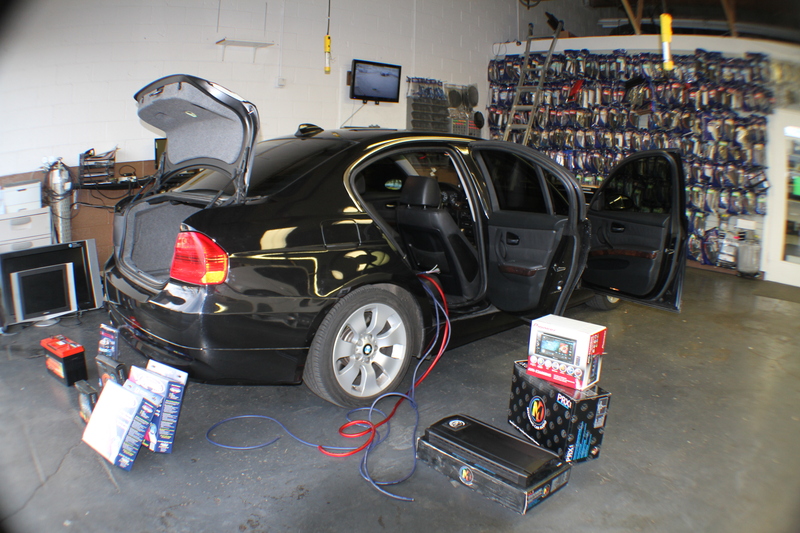 Car Stereo Specialists has been providing quality products, services and pricing to customers locally since 1998. 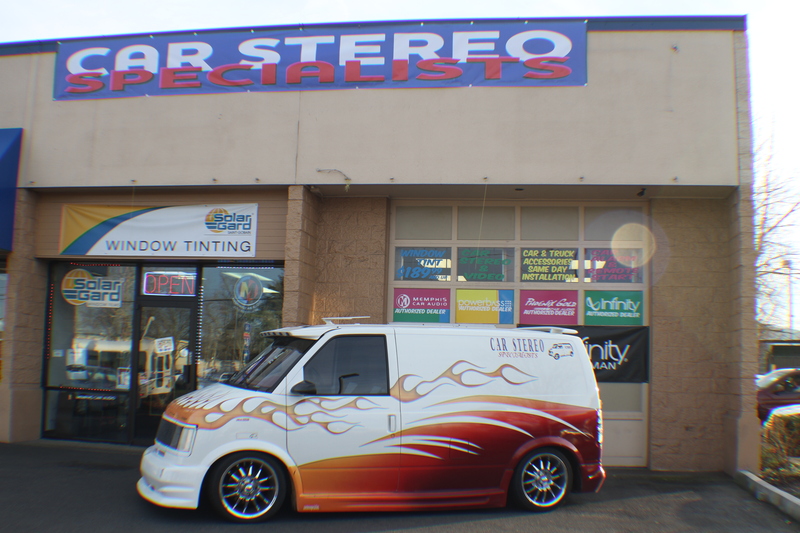 Come visit us at our Gresham location today to lean about other services and products we offer that are not on our website just yet..
We do clean & professional installs using quality materials and tools to get the job done right. 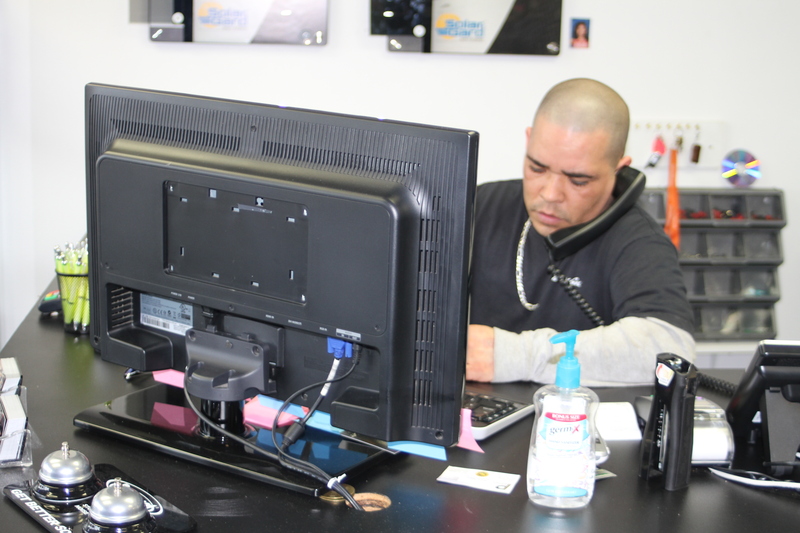 No mess is made and no job is completed without quality and customer satisfaction. 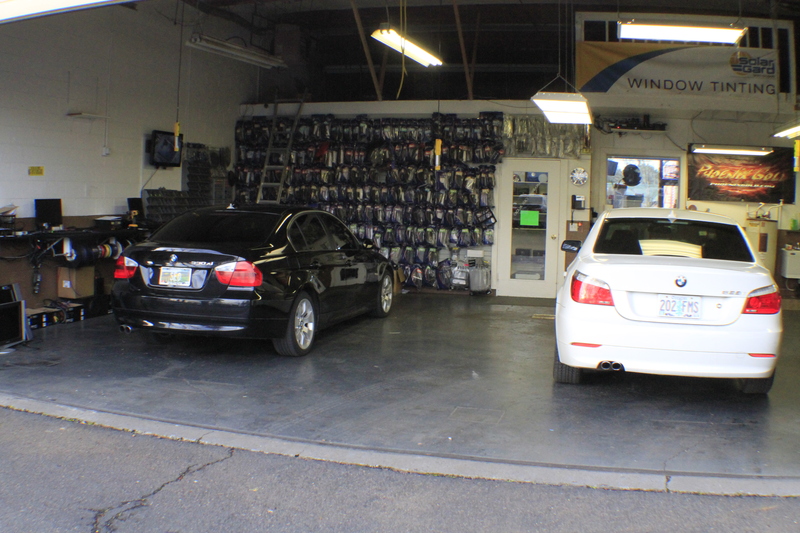 We have the largest install bay to service your car, truck, van, RV or boat.